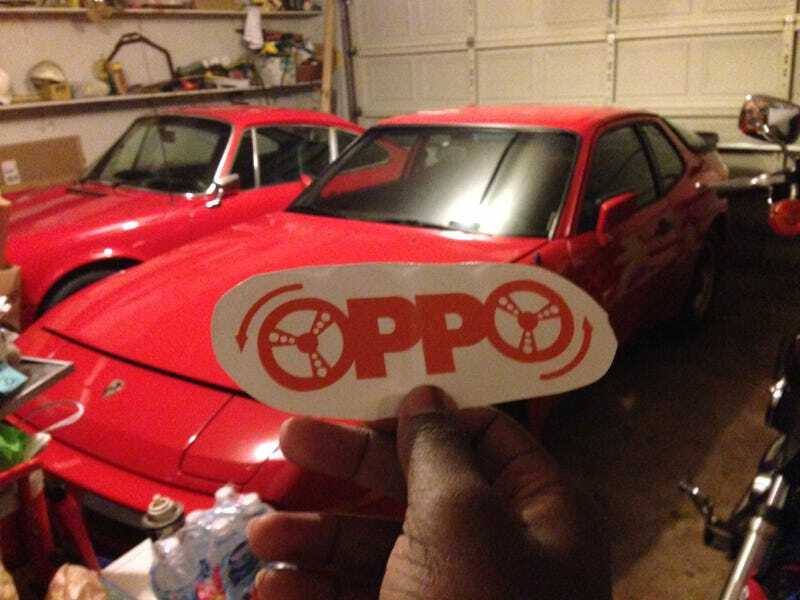 Where the hell am I gonna put this sticker on the 944 tomorrow?? I need to put this on perfectly to get the most amount of horsepower/torque. Exactly how much does an Oppo give? And here are some pictures from the surprisingly warm day we had yesterday.